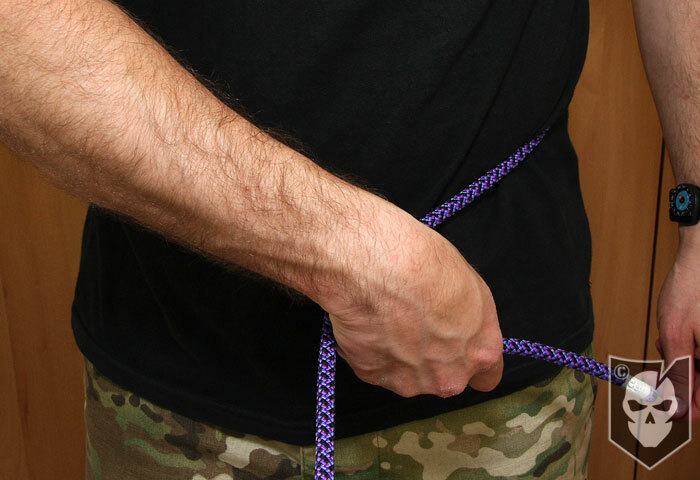 For this week’s Knot of the Week, we’ll be looking at a very important knot called the One Handed Bowline. What separates this knot from a traditional Bowline is the ability to truly tie this knot one handed, and around your body in an emergency. 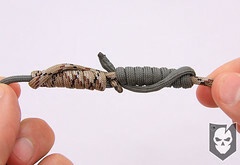 Say for instance you were hanging by a tree limb for dear life as raging rapids were attempting to sweep you downstream. 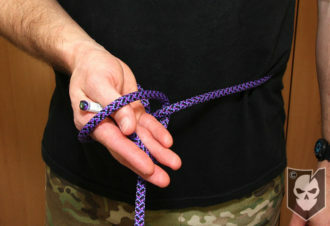 Without letting go of the tree branch, you could grab a rope that was thrown to you, tie the One Handed Bowline, and be pulled to safety. 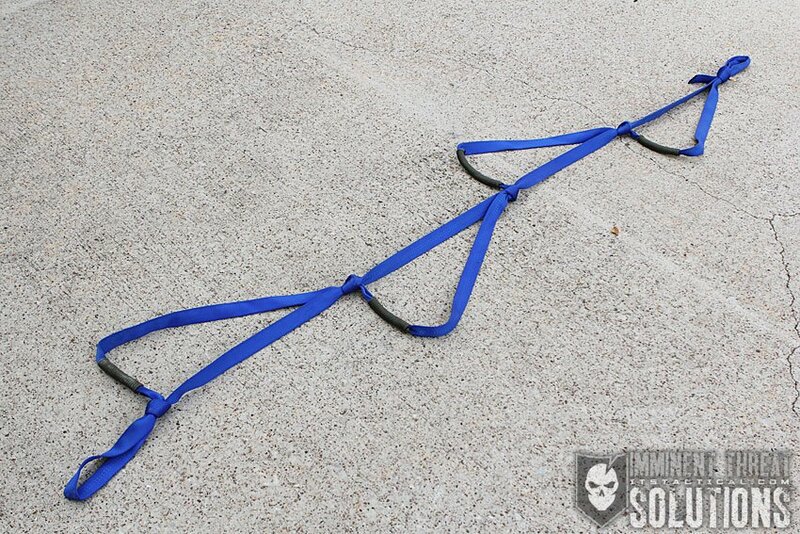 This use of the One Handed Bowline is more for water rescues, as attempting to pull someone up the side of a mountain with a line under their armpits could potentially asphyxiate them before they reach the top. 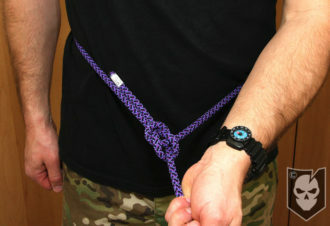 If you need to hang suspended from a rescue line, simply tie the One Handed Bowline and step onto it with you foot and hang on to the line. Be careful with the application of this knot in emergency situations. 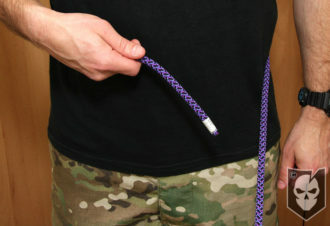 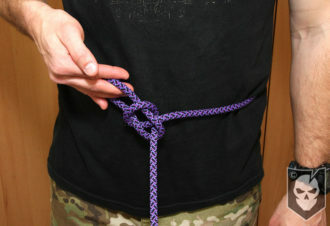 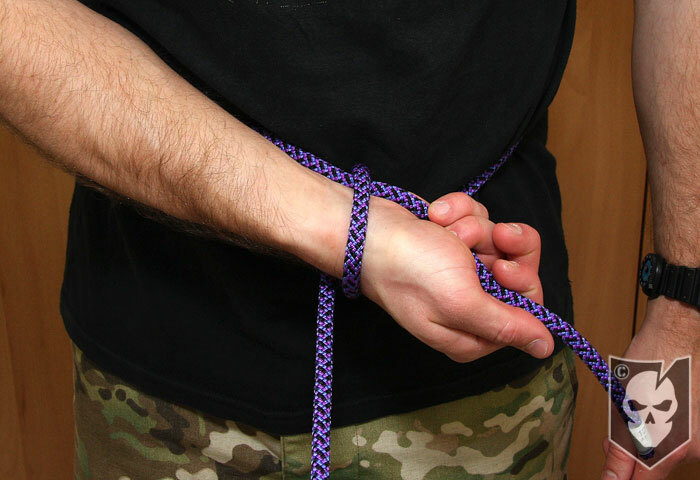 You can also back up this knot after it’s tied by simply adding an overhand knot with the working end.